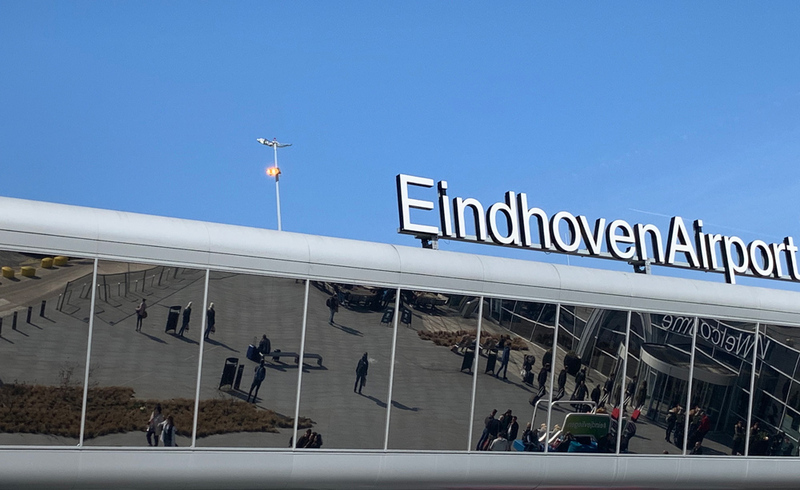 Vienna is a city of significance to tourists and business passengers alike: situated by the Danube, Vienna is of interest to companies operative in the automotive and high-tech industries. It also boasts a whole host of museums and other tourist attractions. Laudamotion is named after its founder, Niki Lauda, who launched the business in March of 2018. It currently has a fleet of 23 aircraft stationed in Austria and Germany. 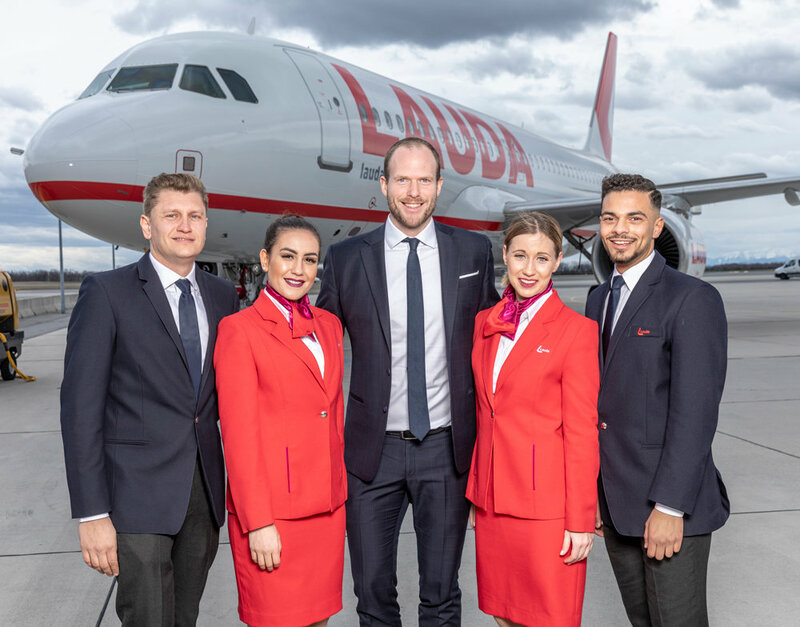 Laudamotion has its head office in Vienna and is aiming to reach 6 million passengers across 90 destinations in 2019. Ryanair took over the airline half way through 2018.